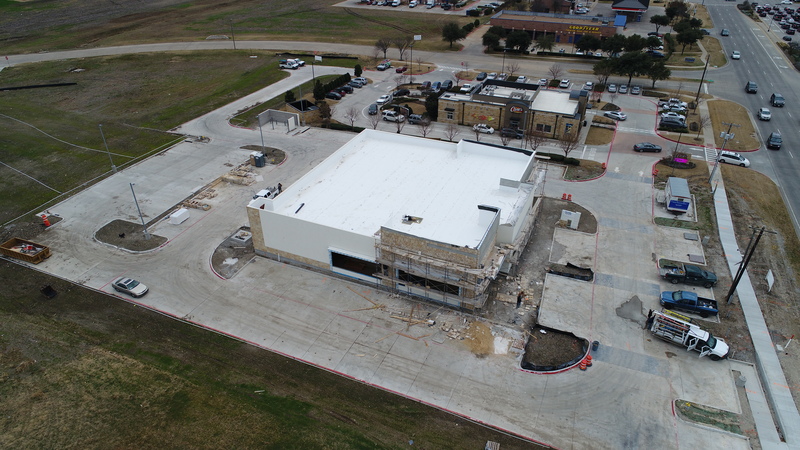 ﻿ Preston Stonebriar Retail :: Commercial Construction Group, LLC. We have broken ground on a multi-tenant retail center in Frisco, TX at the intersection of Preston Rd and Prestmont Place. Expected to open in Spring 2017. This entry was posted on Monday, July 18th, 2016 at 5:45 pm	and is filed under Current Projects, News & Updates. You can follow any responses to this entry through the RSS 2.0 feed. You can leave a response, or trackback from your own site.